Spending quality time with your bed may be so priceless. However, your mattress which you think to be your comforter and sleeping buddy may eventually turn out to be your killer. With some countries requiring manufacturers to have their mattresses doused with highly toxic flame-retardant, mattresses become a major source of chemical exposure that slowly weakens your body amid your good night’s sleep. To ensure that what you are slumbering on is indeed a safe haven, one should be a savvy shopper of mattresses by shifting their choice to organic materials. Studies show that organic mattresses significantly reduce environmental footprint and prevent risks of chemical exposure. Do away with chemically treated fabrics by choosing unbleached organic cotton which can be used as wrapping material and as batting. Research shows that some fire retardants have been linked to cancer and birth defects. 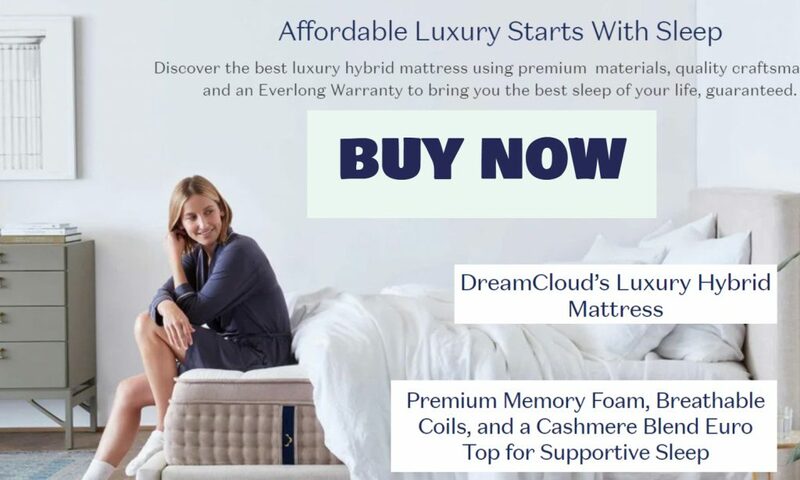 Organic mattresses and all natural ones – conforms with using nontoxic materials for flame retardants such as the best of wool, even rayon as well as a mechanical cloth usually has the components like hydrated silica and baking soda. As mentioned in the preceding item, organic cotton is commonly used as wrapping material or as batting, which is a padding that wraps the springs or latex foam inside the mattress. The wool material has also been considered as excellent all-natural flame retardant because of its more than better ignition temperature threshold plus it is quite popular for its low flame-spread property and it self- extinguishes –a big feature for which natural manufacturers are looking for. To maintain the comfort, there is a need to topping the mattress considering that natural latex is firm and rubbery. Mattresses with wool, however, require a high-maintenance system because a wool is an animal fiber which needs to be washed at least once a year. There are different qualities to latex such as the man-made synthetic latex, blends, natural latex and certified organic latex. Natural latex are derived from rubber trees which sap is baked to produce latex foam. It is used as an alternative for petroleum-based polyurethane. All types of latex can last even more than 20 years depending on the quality. While getting a coil-spring mattress with natural padding could be the least expensive way to go, this mattress may not be the healthiest. 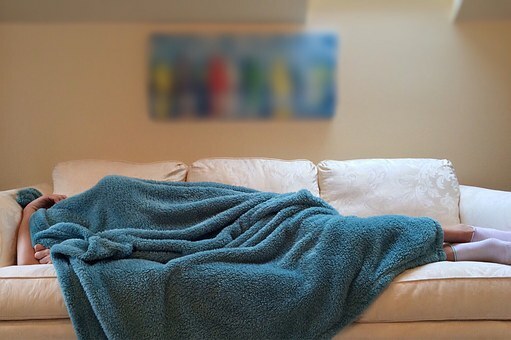 An article from Scientific America reveals that coil-spring mattresses serve as an antenna that amplifies the intensity of the broadcast FM/TV radiation. This means that our bodies are exposed to the amplified electromagnetic radiation that causes cancer. That does not end there. It was also shown that the spring systems act as an incubator for dust mites, mold and mildew since its cavity creates a damp dark area where these things accumulate. This causes spring mattresses to double their weight after 10 years. Unlike spring mattresses, a natural latex mattress creates no open areas where accumulation can take place. 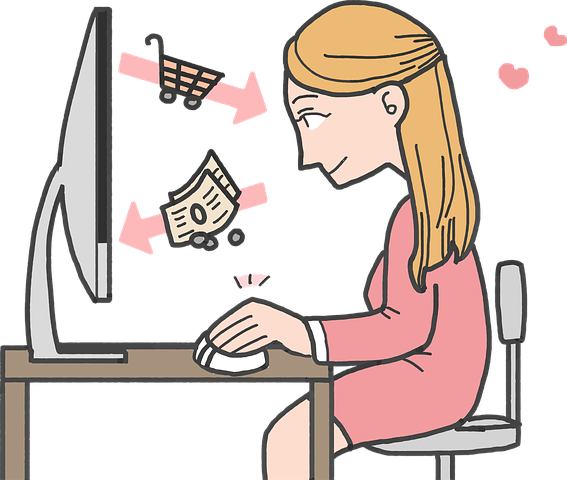 So why choose organic and natural mattresses? Because they are made of non-toxic chemicals and materials, like natural or organic cotton, natural or organic wool,organic silk, hemp, bamboo, or horse hair, organic latex rubber, Coir Fiber (Shredded Coconut Shells),metal for Innersprings, and wood for foundations. 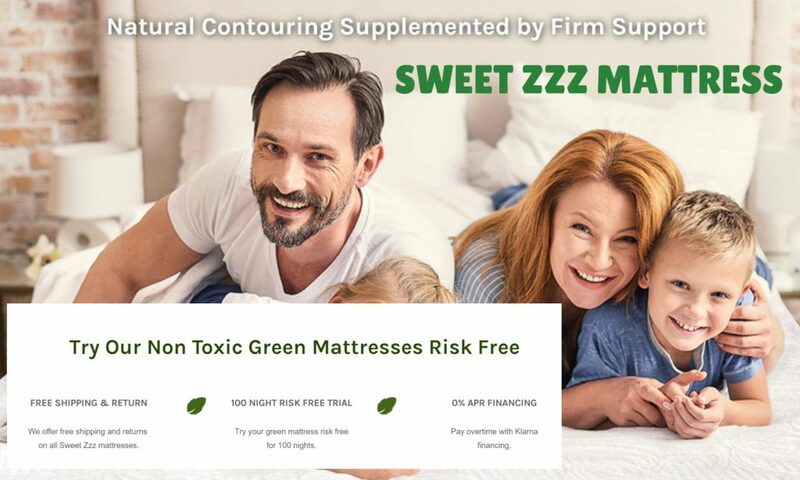 Be cautious, however, in dealing with organic mattresses on the market as some manufacturers claim that they are selling the real organic mattress as part of their marketing strategy. To find out the contents of a mattress, check on the law label which is pasted on the mattress and shows what the mattress is made of. The texts of the label read, “Do not remove under penalty of law.” The specification on the latex attached on the outside cover should match that on the law label. The wool should not be also not bleached and should be certified by the United States Department of Agriculture.